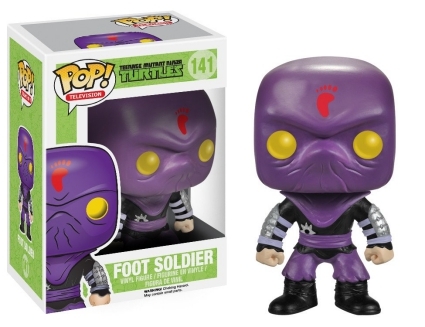 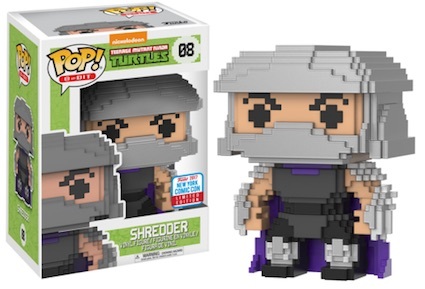 Funko Pop Teenage Mutant Ninja Turtles figures take us back to 1987 when the boys didn't cut Shredder any slack. 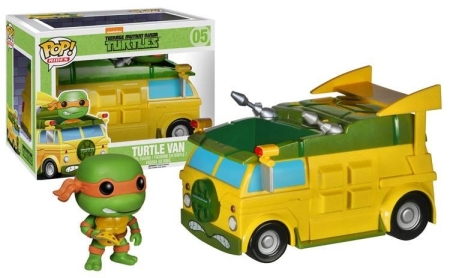 The entire TMNT set includes over two dozen figures with room for more. 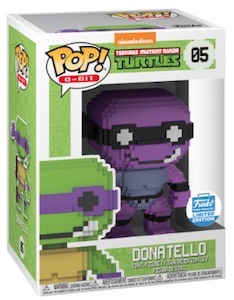 Naturally, the turtles take center focus in the vinyl set. 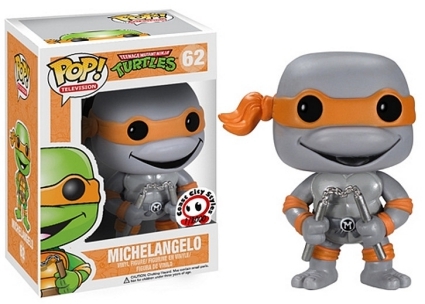 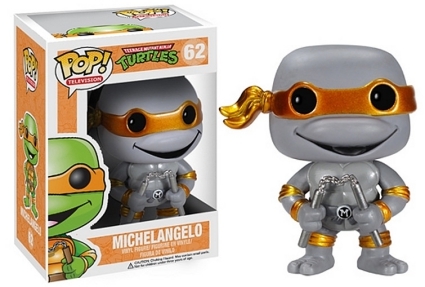 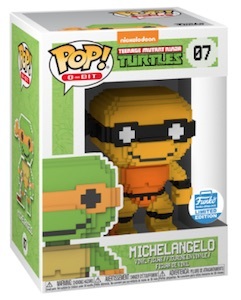 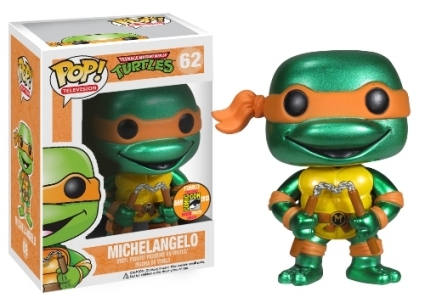 The complete Funko Pop Teenage Mutant Ninja Turtles line features each of the brothers—Leonardo (he leads), Donatello (does machines), Raphael (he's cool but crude), and Michelangelo (he's a party dude! 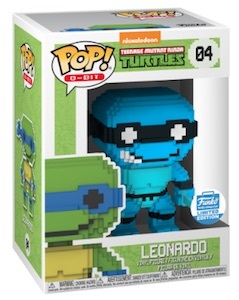 )—that are some of the most sought-after figures. 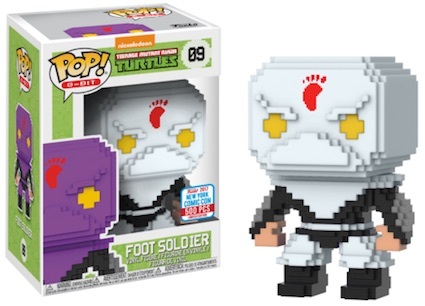 This includes main options, as well as several metallic and grayscale exclusives. 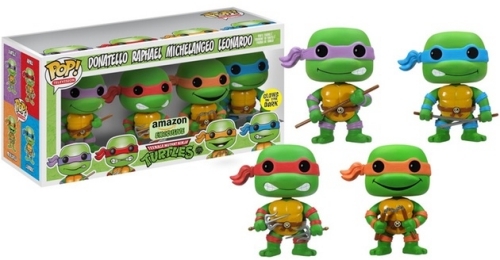 TMNT fans need not worry as the rest of the crew from the series are here, too. 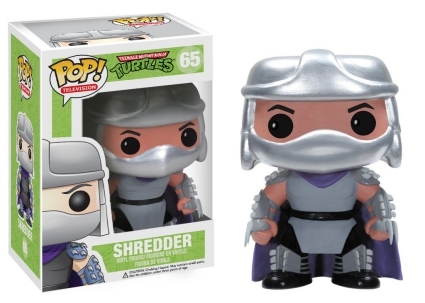 The evil Shredder is found along with his henchmen: Bebop, Rocksteady, Leatherhead and a Foot Soldier. 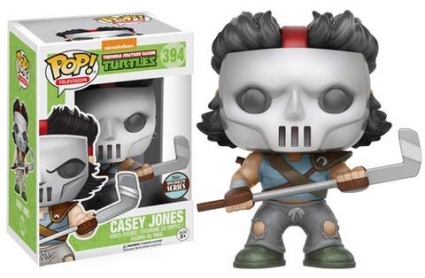 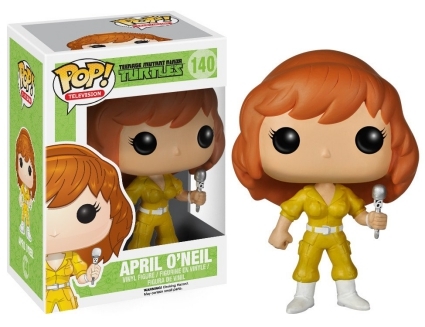 Collectors can also track down the kidnap-prone reporter April O'Neil and a 2016 Specialty Series release of Casey Jones in his famous hockey mask. 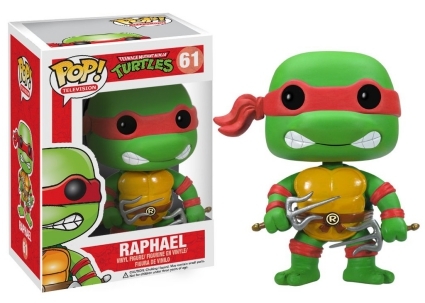 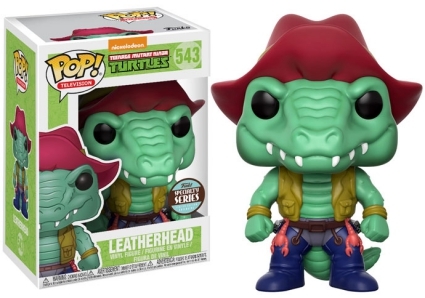 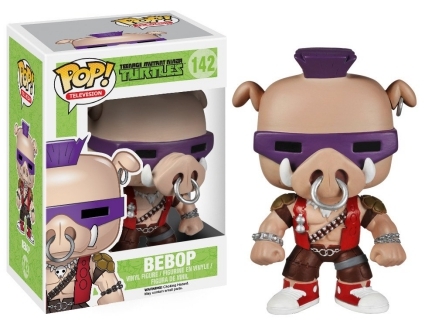 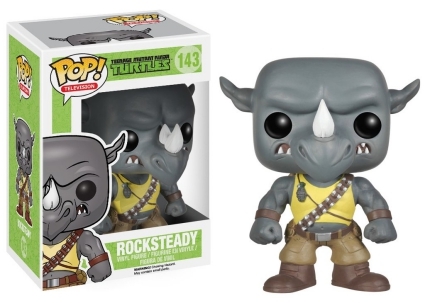 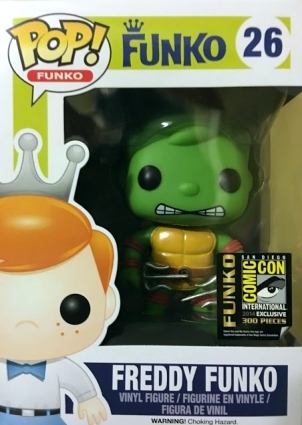 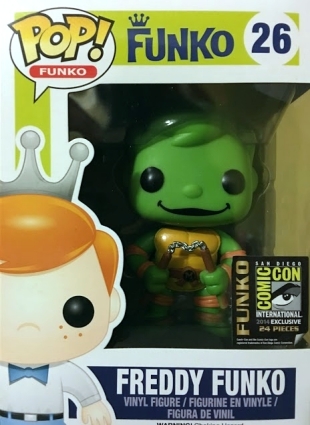 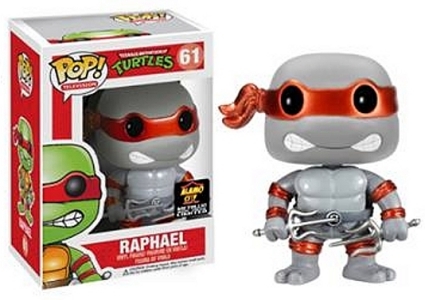 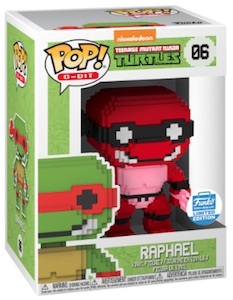 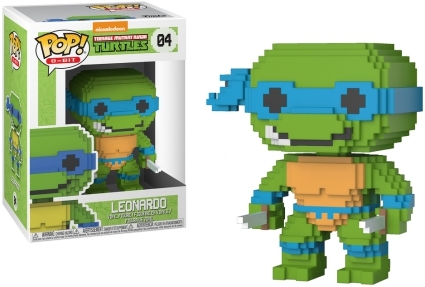 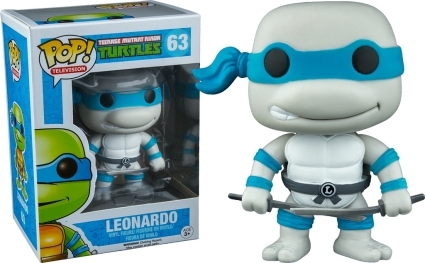 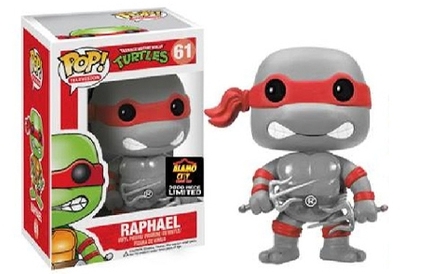 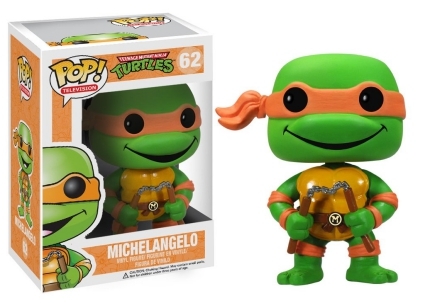 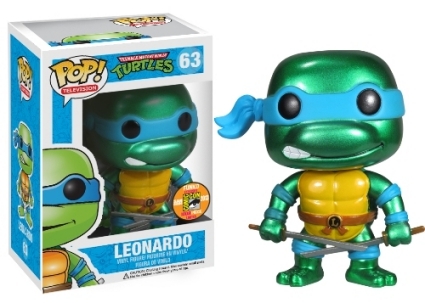 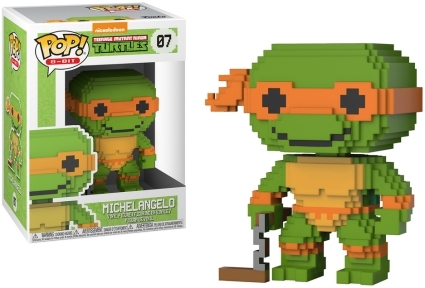 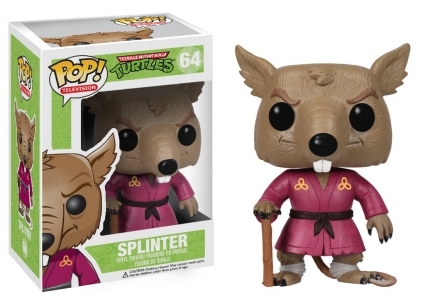 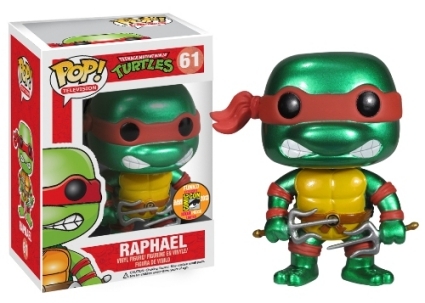 Despite not being officially included in the Funko Pop Teenage Mutant Ninja Turtles lineup, Freddy Funko exclusives from the 2014 San Diego Comic-Con are among the most expensive TMNT figures. 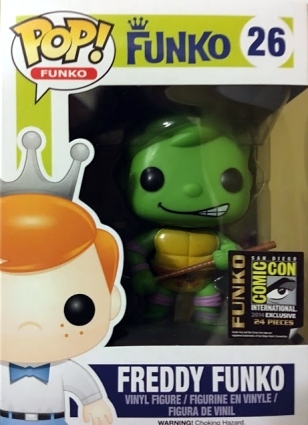 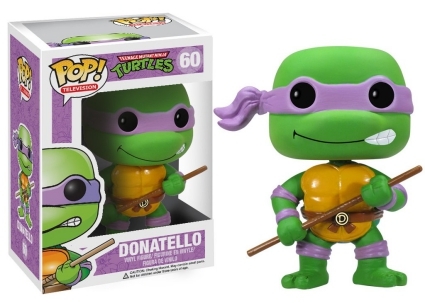 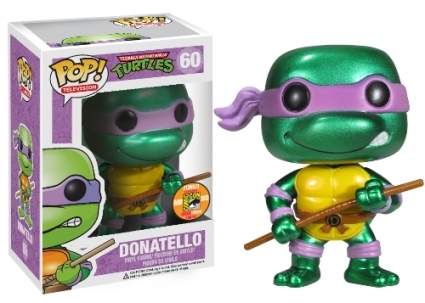 A Freddy Funko Donatello, limited to just 24 copies, sold on eBay for $1,200 in January 2017. 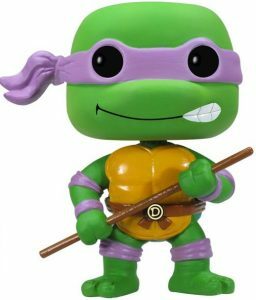 Below is the full checklist for Funko Pop Teenage Mutant Ninja Turtles figures, including all variants and exclusives. Images for each figure are found in the corresponding visual guide tab above. 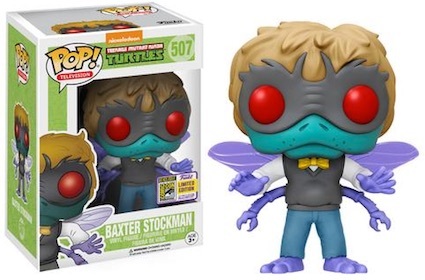 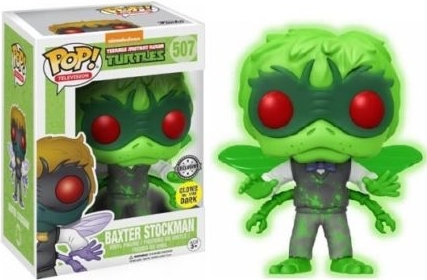 If you wan to update there is also a 2017 SDCC 507 Baxter Stockman Glow in the Dark as well. 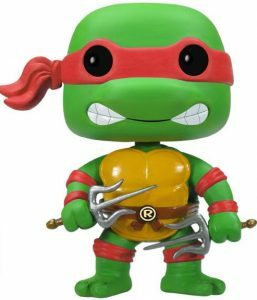 Thanks for the amazing checklists best source on the web.